A new Performance short from Johnnie O. 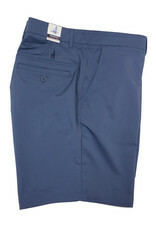 The Mulligan short not only looks great but has 4 way stretch and moisture wicking properties to keep you comfortable. 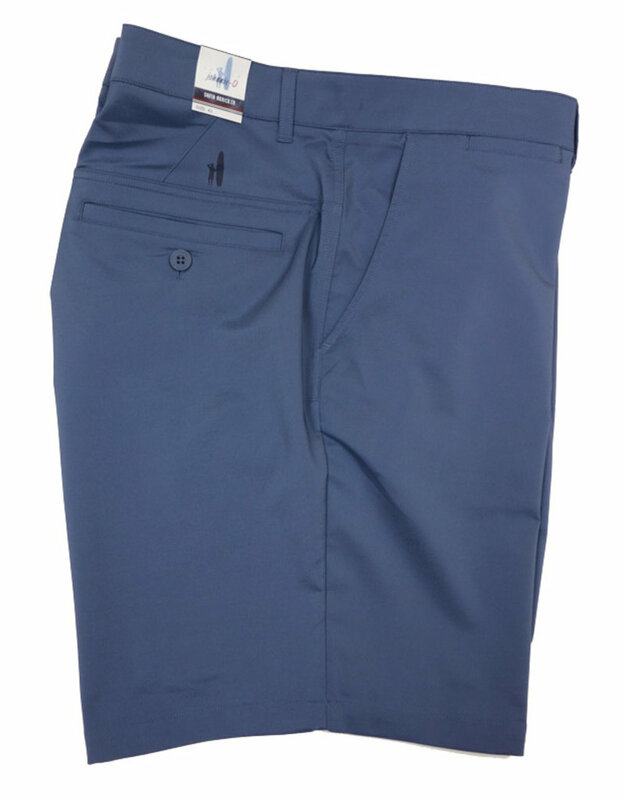 It has two front slash pockets and back welt pockets and crafted with their signature rubberized waistband.